Learn from anywhere in the world. Webinars from Rodale Institute give you firsthand access to our staff and research, no matter where you’re located. On this page, find upcoming broadcasts as well as an archive of previous webinars to view at your convenience. 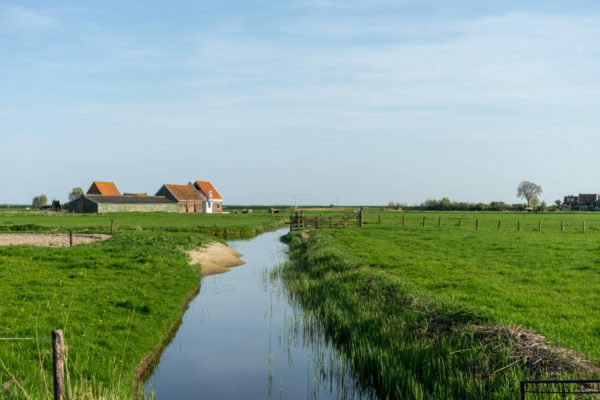 Updates on impacts of organic and conventional management practices on soil health, and water quality. 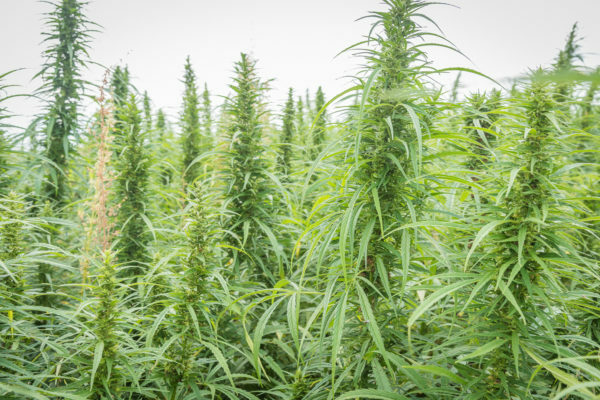 Learn about the Industrial Hemp Project that evaluates industrial hemp varieties that are most suited to soil and climatic conditions in Pennsylvania. 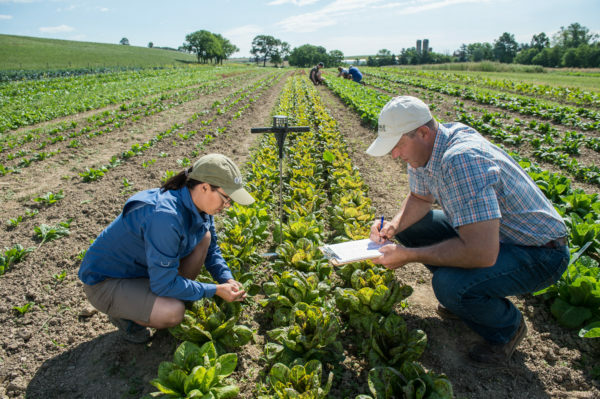 Updates on the side-by-side comparison of organic and conventional vegetable production systems that was started in 2017. 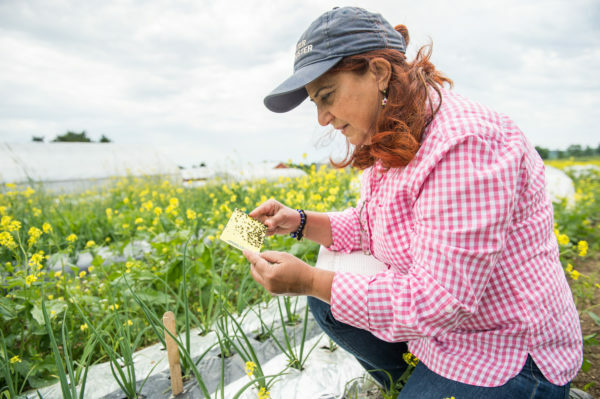 Learn which organic management options are most successful for managing the allium leafminer, a pest that attacks onion and other allium crops including garlic, leeks and chives.